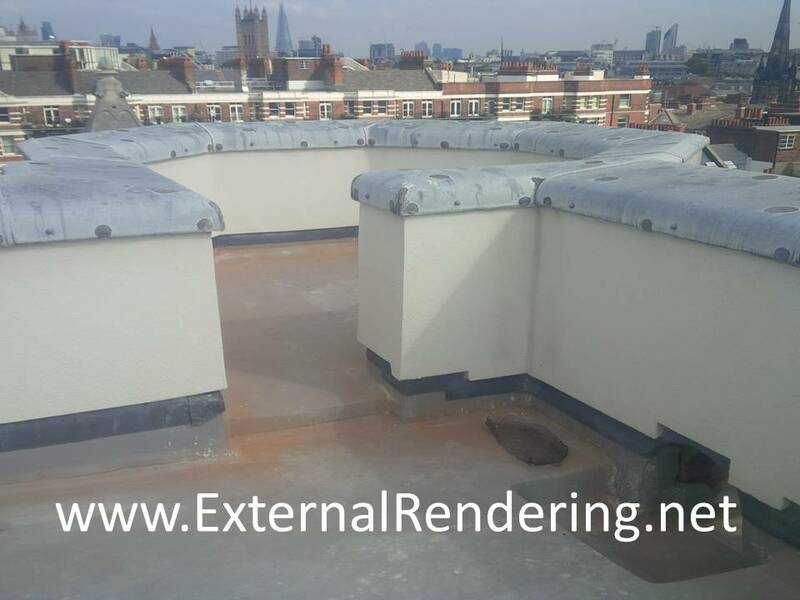 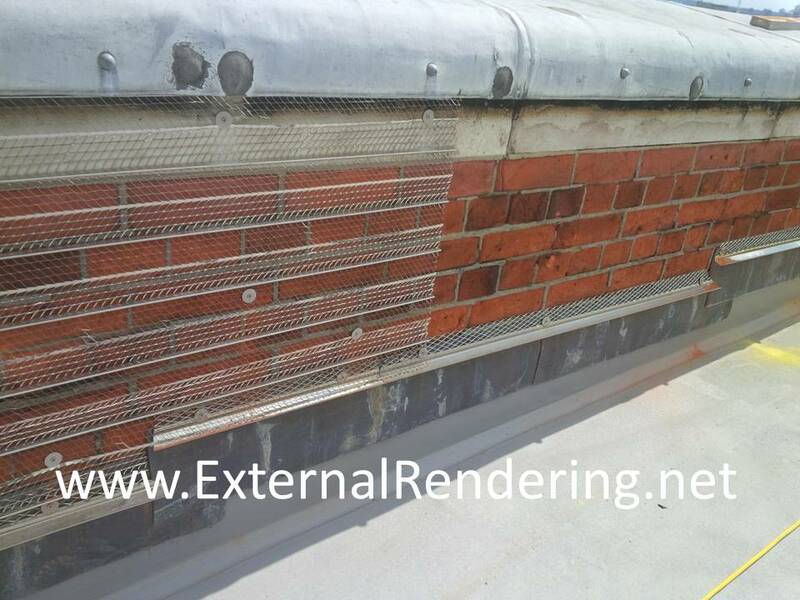 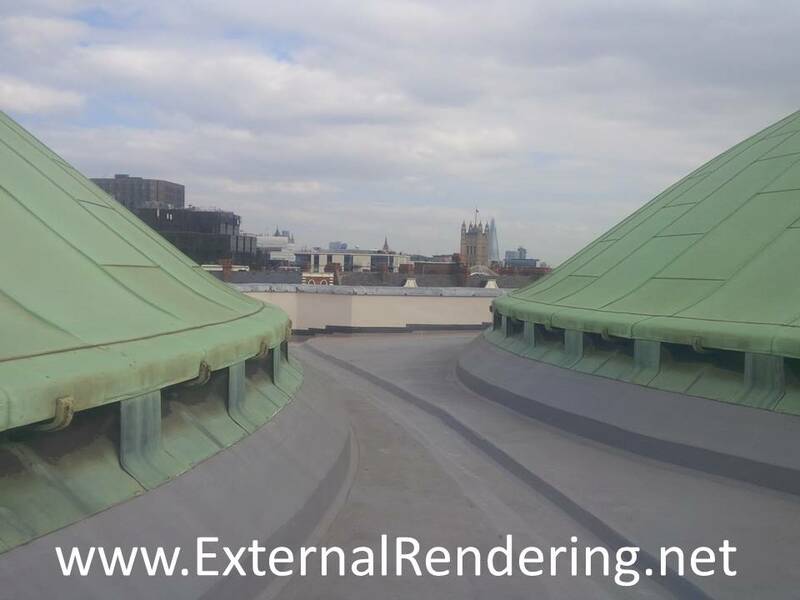 Additional Comments – The reason lime render was used in this project instead of traditional sand and cement render was because the mortar of the brickwork was made out of lime due to the old age of the building. 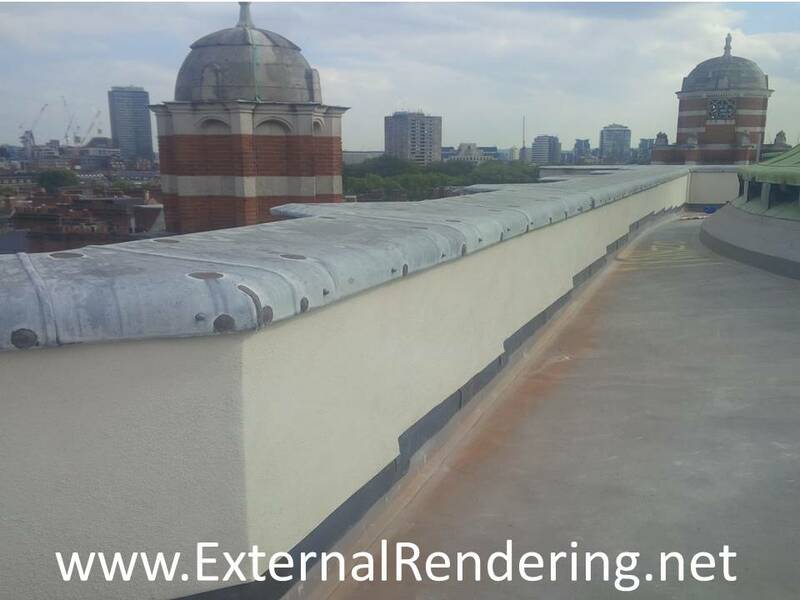 If sand and cement render was used the lime may have reacted with the cement which may have caused the render to crack. 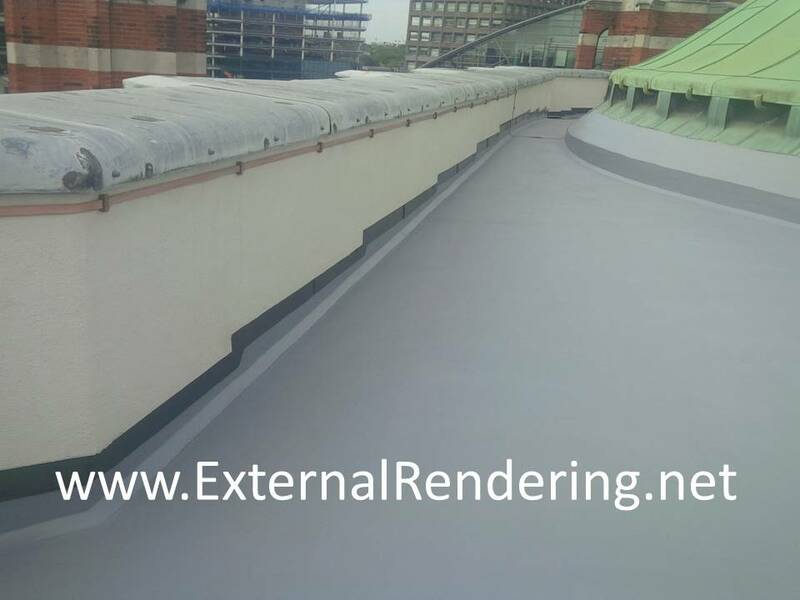 This render was left unpainted.